Do you download free ebooks? 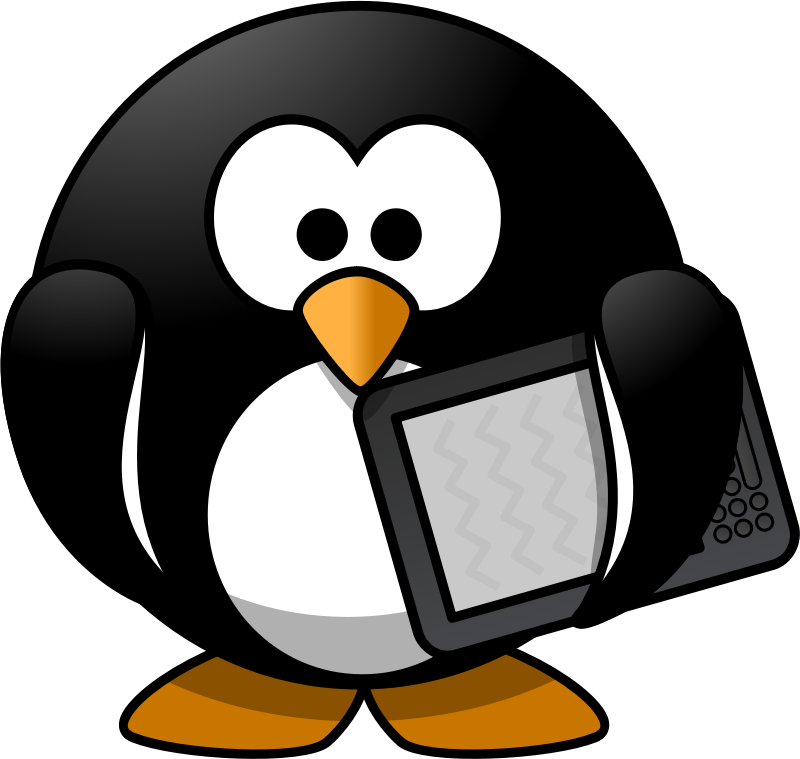 Do you actually read the free ebooks you download? Do you write reviews of those same free ebooks? Do you buy any of that author’s other books? I suspect there are people who only read free ebooks. I’m not writing for them. I’m writing for people who value what they read and willingly pay a reasonable price for a quality book. The advent of the ebook has certainly lowered the price of access to information and entertainment in book form. Even print on demand books are relatively inexpensive, when you compare today’s prices with those of a decade ago. I don’t have an issue with that. I think prices were unreasonably high in some parts of the world, and not for the benefit of writers, prior to the arrival of online book retailers. Readers have always had the option of sampling a book before buying. In a bookstore, you always could, and still can, take a book off the shelf and have a bit of a read before making your buying decision. Online book retailers provide a sample that lets you do the same. Writing is a business for most writers. Books are the products they have for sale. Once writers sold books to publishers, if they were lucky. Now they can sell them to readers as well, and bypass the publishers altogether if need be, using online retailers. The challenge for most writers is being discovered by readers, both in bookstores and online, and that’s where the free ebook game got started. Some writers believed that by giving away their product for free they would become known, and readers would come back and pay for their next book. It doesn’t look like a sustainable business model to me. 100,000 downloads at $0.00 per download still equates to zero income, for both the author and the retailer, with no guarantee the free ebook readers will be back to hand over their cash for any other titles. In my opinion, the free ebook strategy does little more than undermine the value of books. I’m happy to provide a sample for readers where books are available for sale, and I’m happy to provide free content to showcase my writing through blogging, and to promote my books through available channels. I understand that ‘word of mouth’, whether it’s face to face or through social media, is still the most effective marketing strategy for books. That’s right, it’s about readers telling other readers about the book. That’s why online retailers encourage readers to write reviews. My business plan is to publish quality books people are happy to pay for and tell their friends about. I’m not doing it for the buzz of seeing 100,000 downloads of a free ebook.